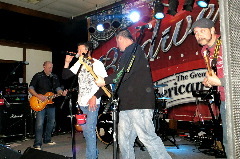 Mr. Hand, an Omaha Nebraska based rock act, was originally formed in Northeast Nebraska in August of 1995. 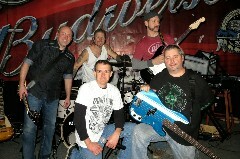 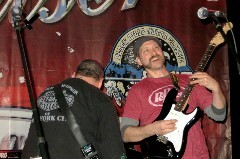 Musicians bound by friendship joined together with one common goal... a desire to be the best rock act in the universe! 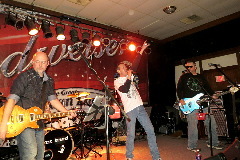 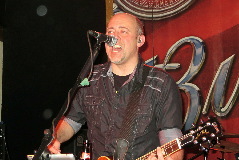 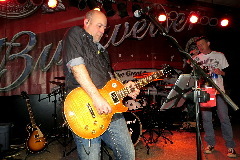 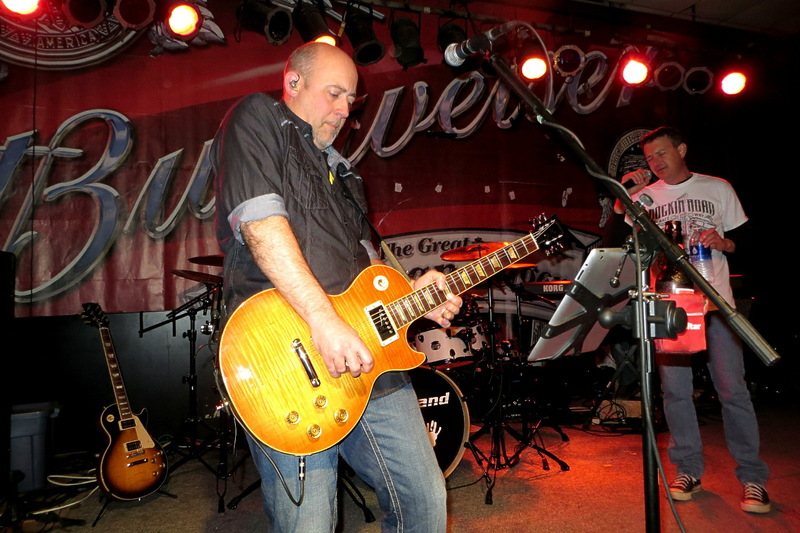 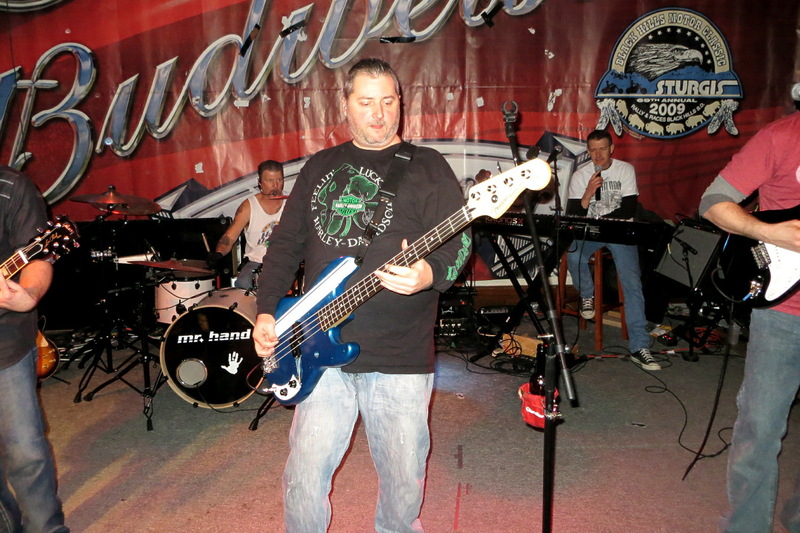 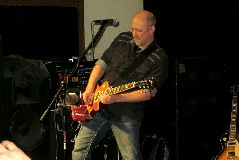 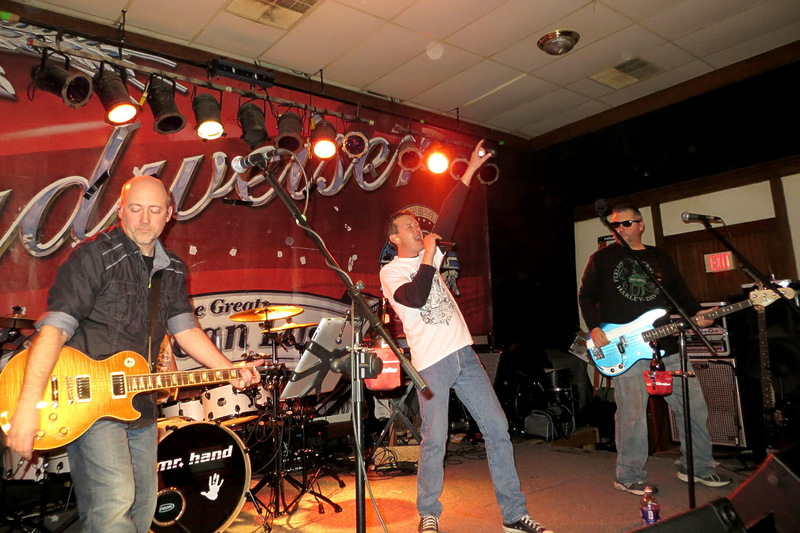 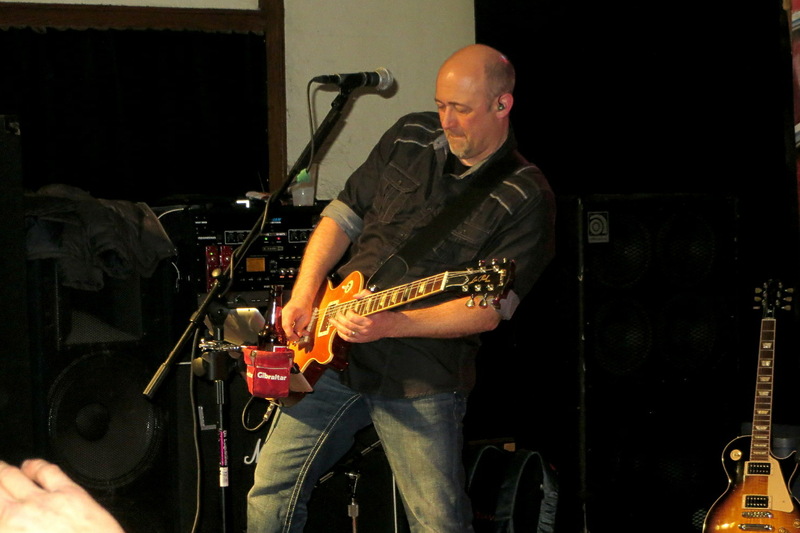 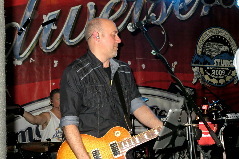 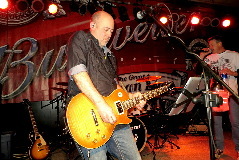 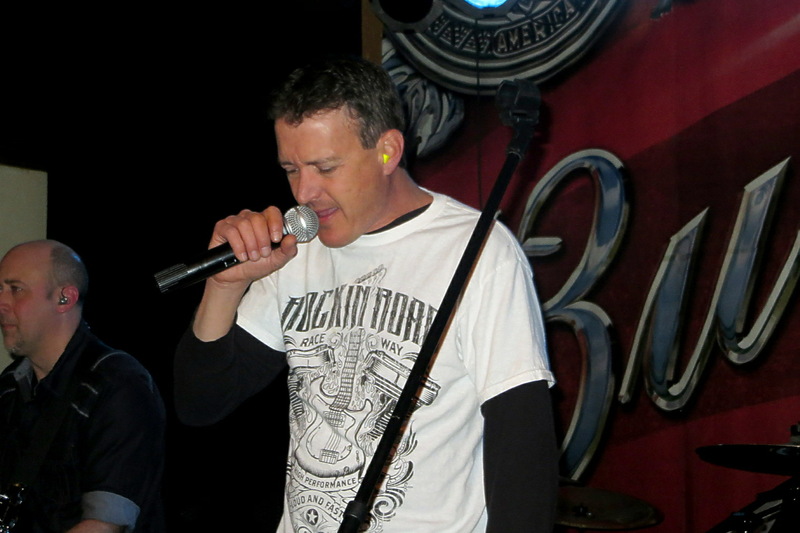 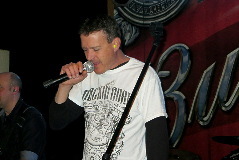 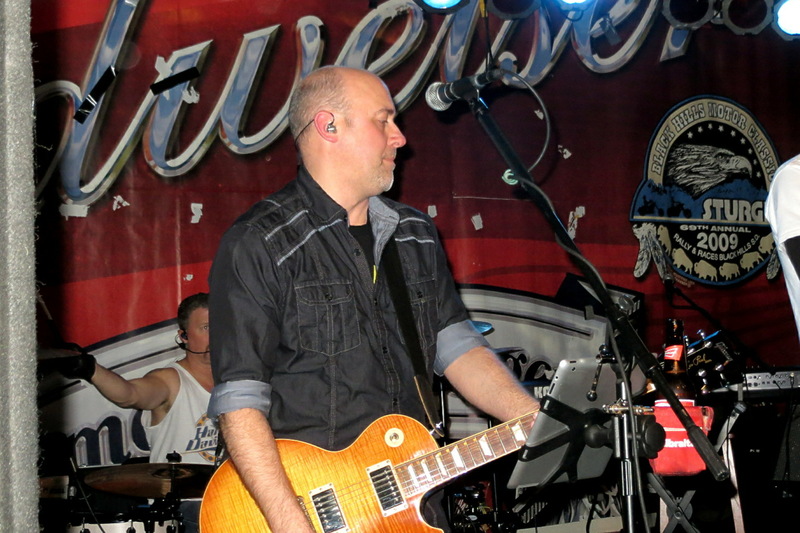 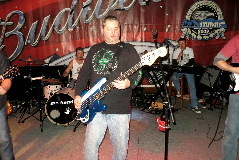 For many years, the band performed as a three piece group featuring Bret Nellor on guitar and vocals, Jeff Conrad providing bass guitar and vocals for the band, and Craig Verbeski on drums and also providing vocals. 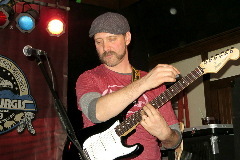 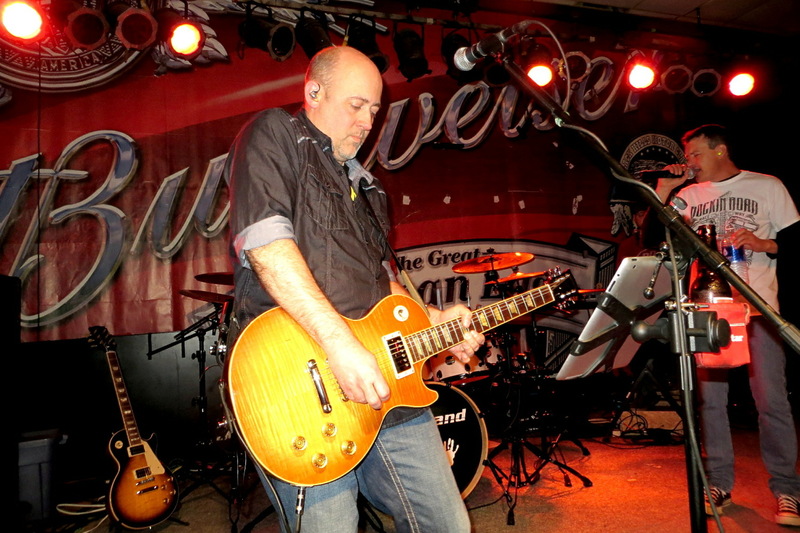 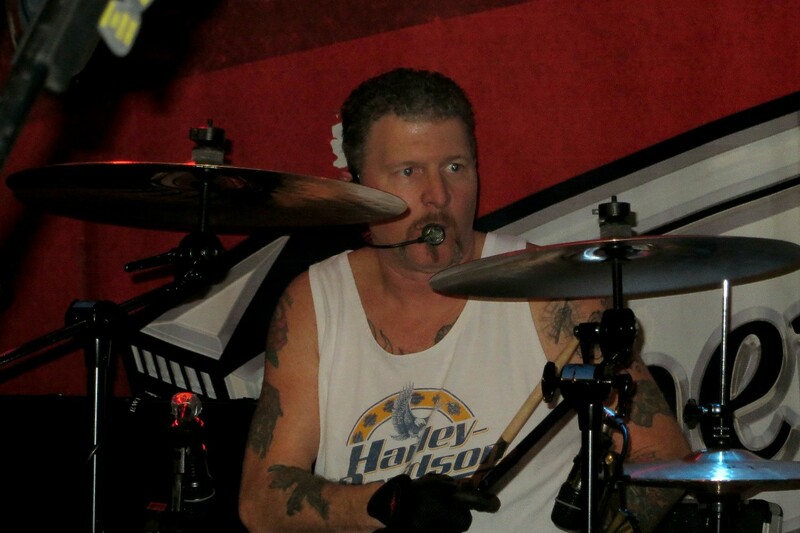 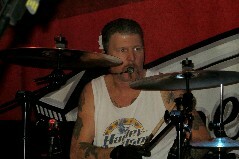 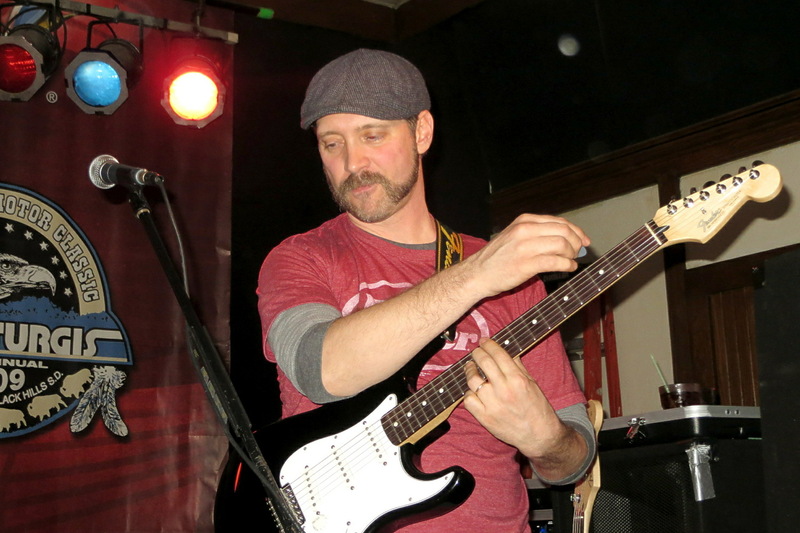 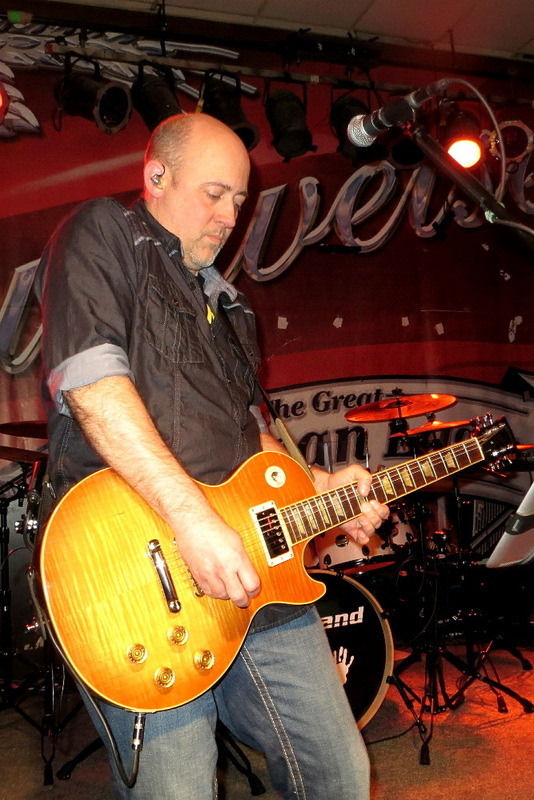 In July 2015, Jeff Conrad, Mr. Hand's long-time front man accepted a new job which made it impossible to continue to perform with the group. 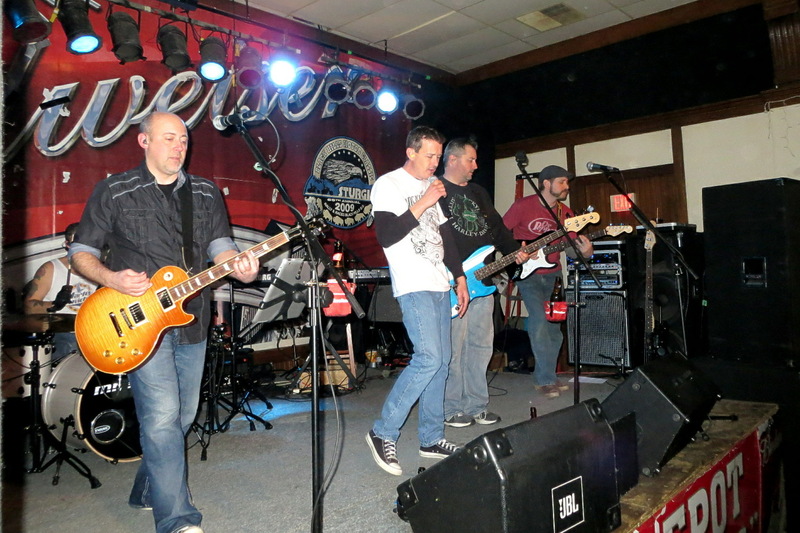 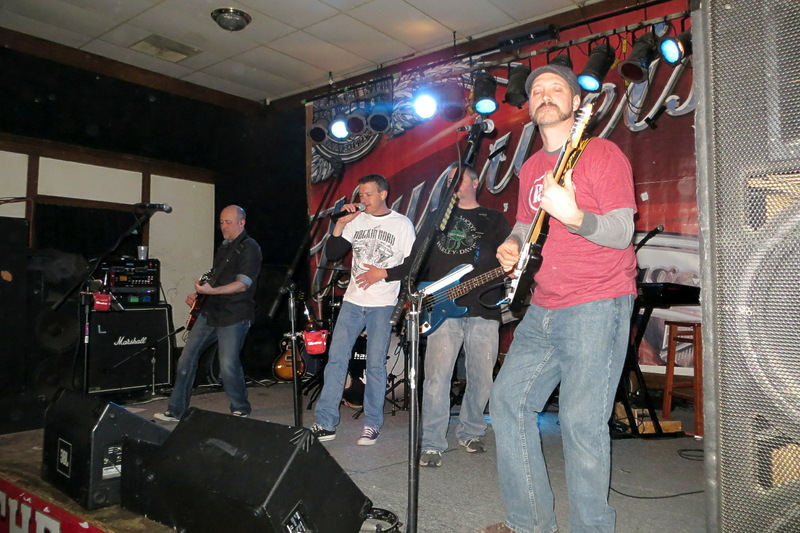 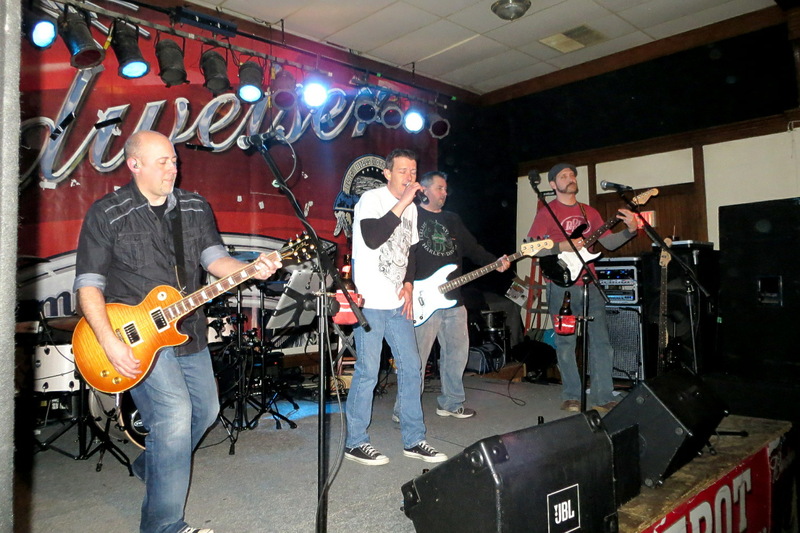 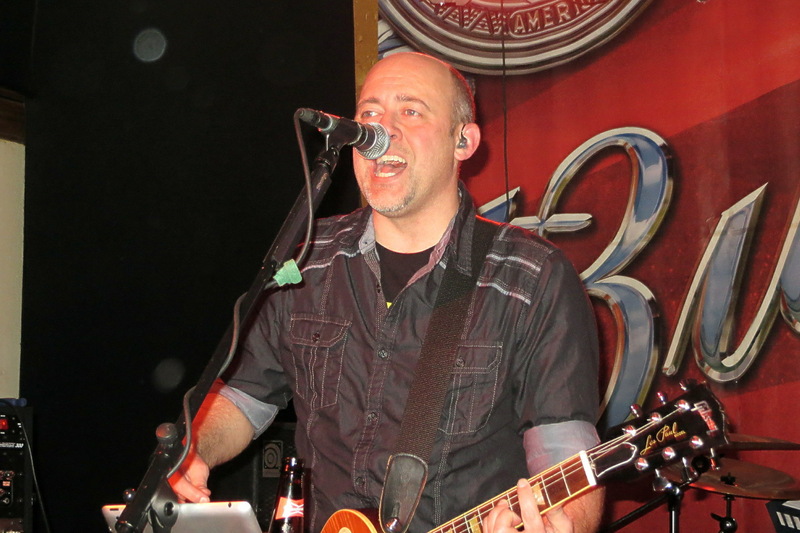 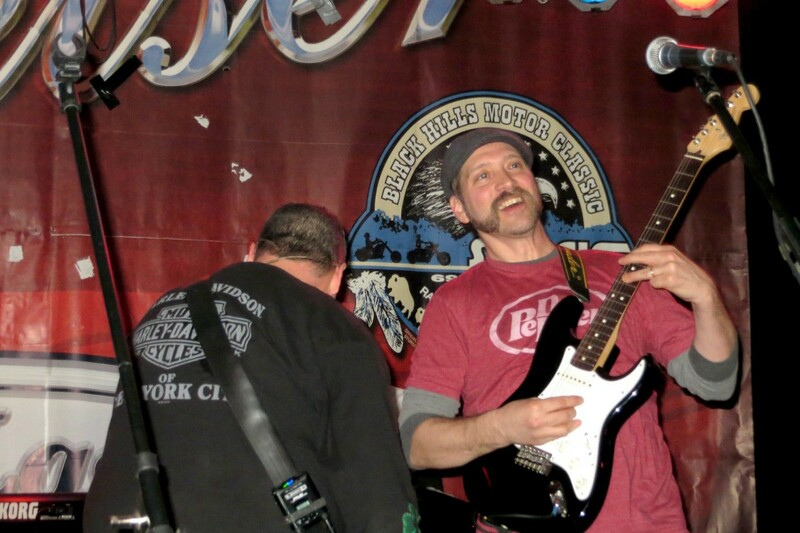 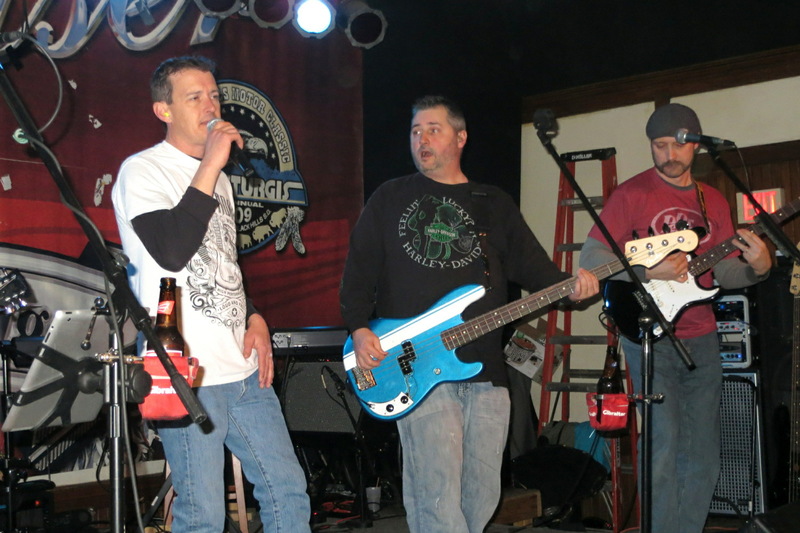 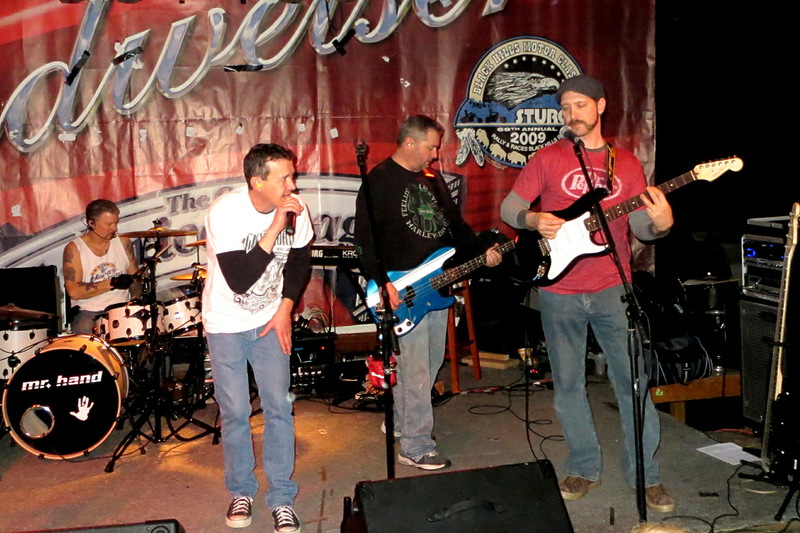 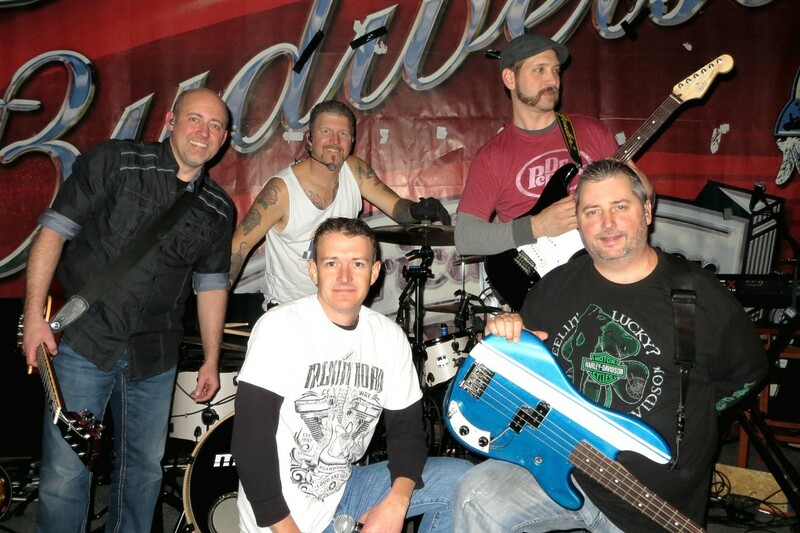 The band's line-up now includes long-time members Bret Nellor and Craig Verbeski, along with new members, Drew Ehrisman providing vocals for the group, Mike Fitzpatrick on Bass, and Reece Morse on Keyboard, Guitar, and also providing Vocals. Mr. Hand’s chemistry is best displayed at their live performances where they enjoy playing crowd-pleasing covers	from all genre's and putting on a big classy rock show! 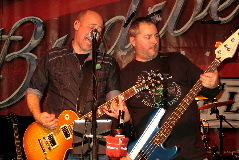 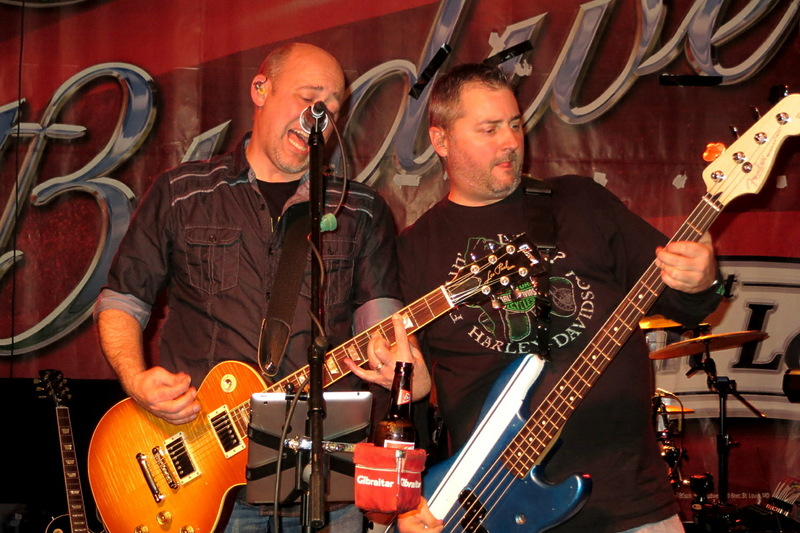 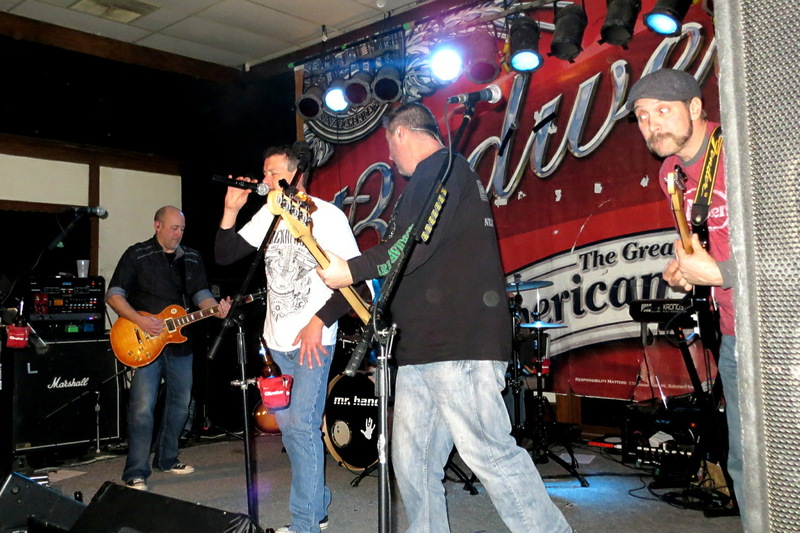 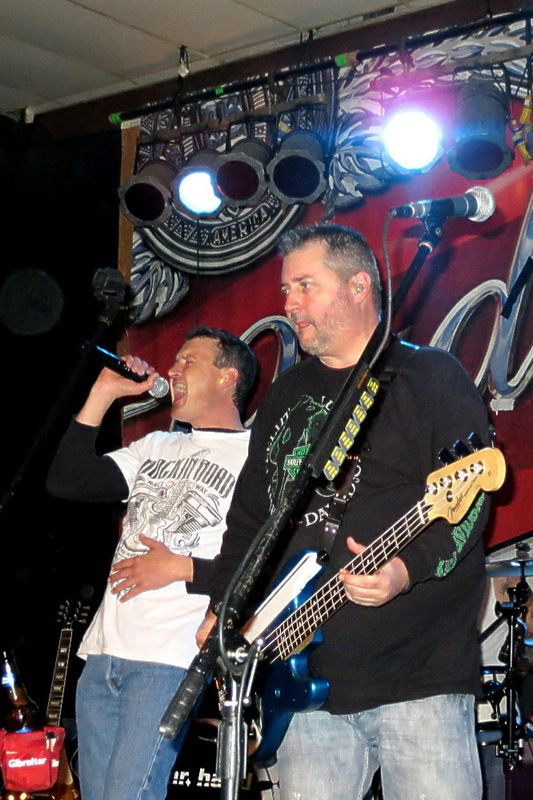 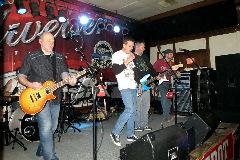 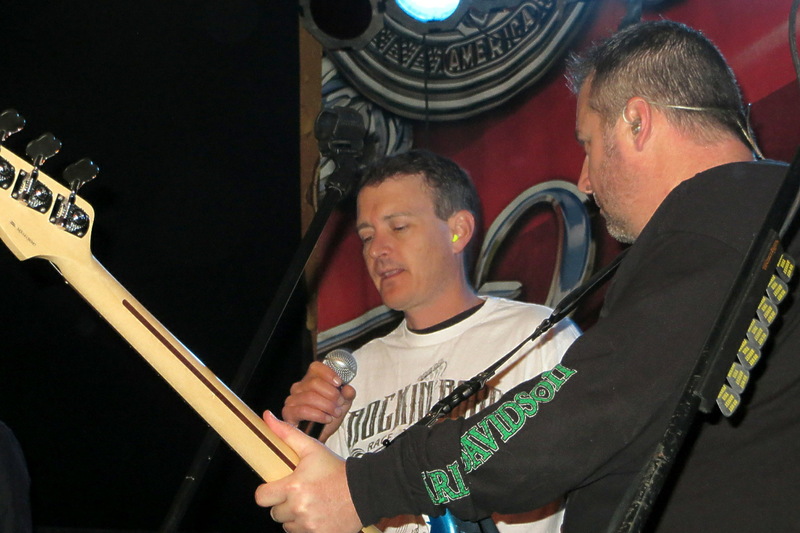 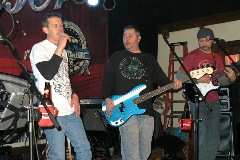 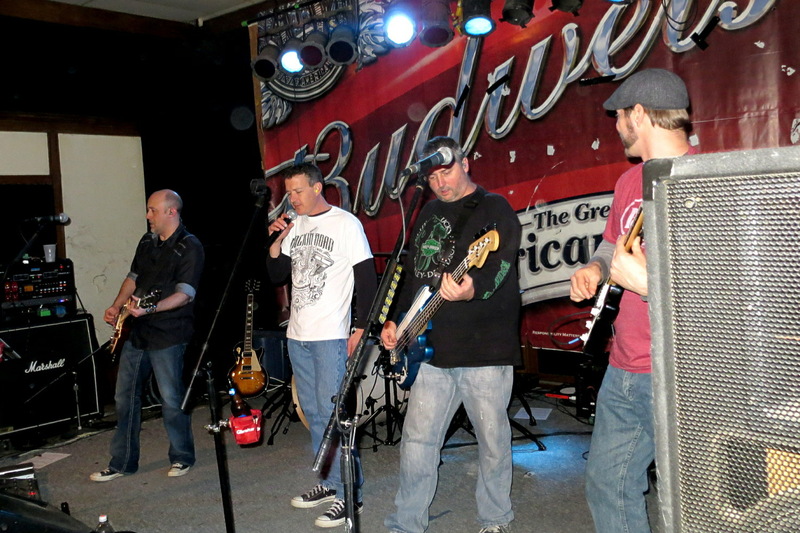 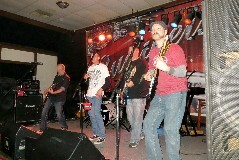 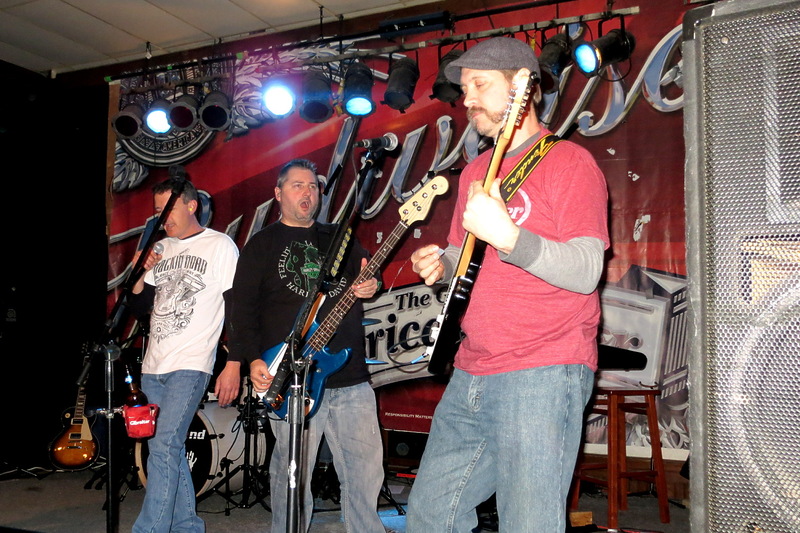 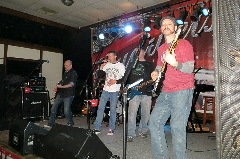 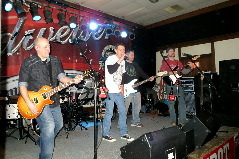 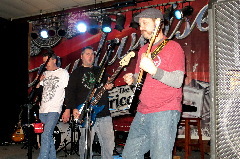 The group has earned recognition from local promotors and has been able to share the stage with dozens of national touring acts such as the Goo Goo Dolls, Lifehouse, Daughtry, Skillet, Heart, Night Ranger, Rick Springfield, Cinderella, Firehouse, Loverboy, 7 Mary 3, Pat Benatar, Eddie Money and Great White just to name a few. 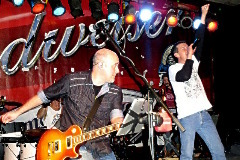 The band plays about 70 dates a year at bars, clubs, ballrooms and street dances, basically wherever there is a need for a great rock show! 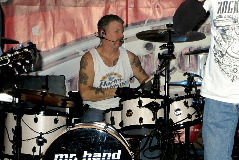 Mr. Hand has released five CD’s – Second Start, Simple Ways E.P., Fueled By the View, Treats, and Scheme of Things. 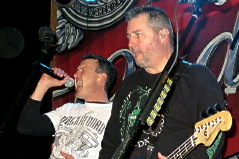 The band's music has been used in the independent films Halfway Point, Kitty Cats and Exit Signs, and The Dean’s Boys, and also in the MTV show Undressed. 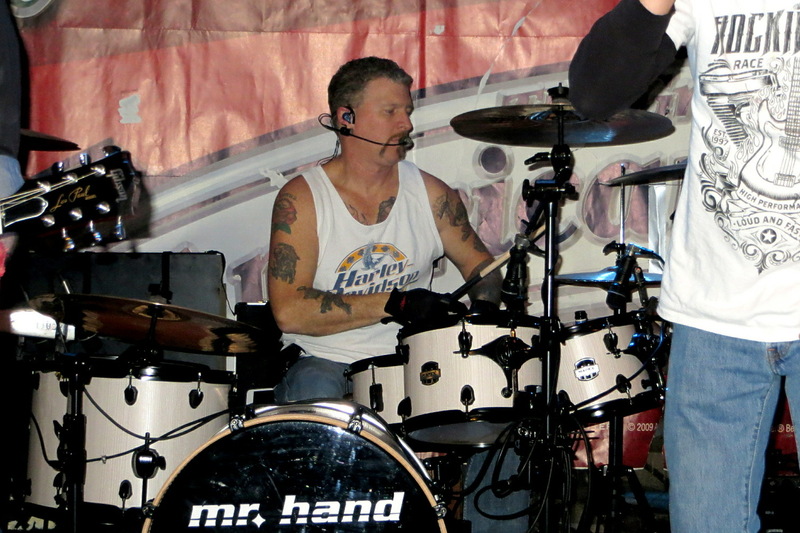 Mr. Hand has spread their music across Nebraska, Iowa, and South Dakota. 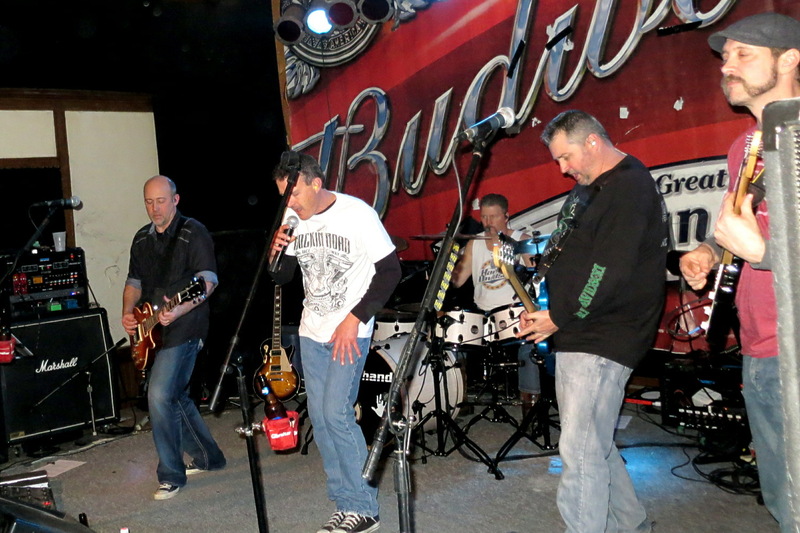 August of 2015 will mark over 20 years of rocking and rolling for the band! 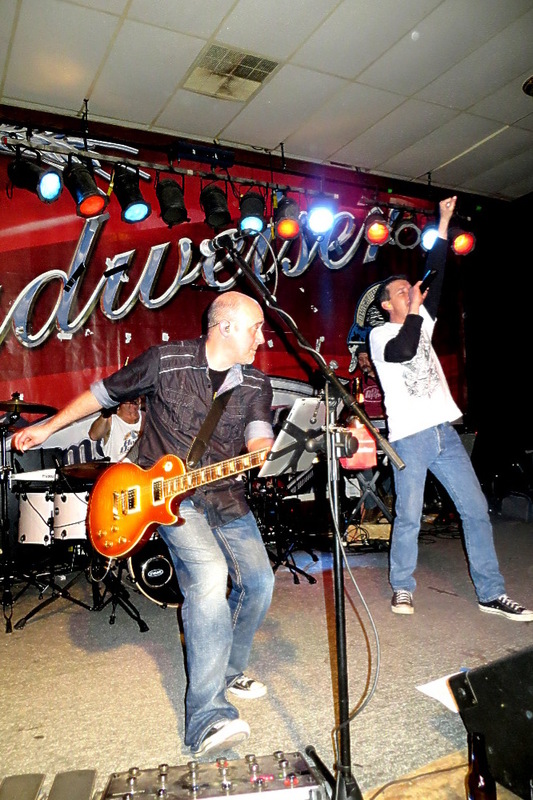 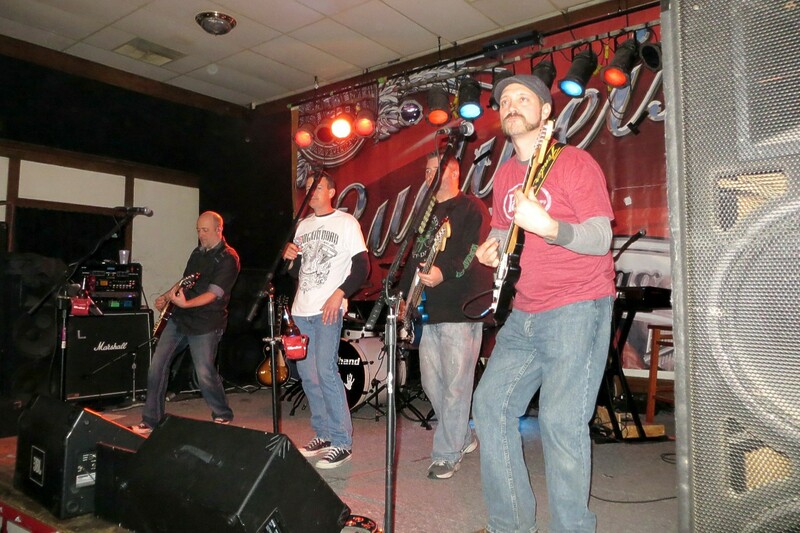 Don't miss an opportunity to see one of the Midwest's best rock bands perform live!